MOMO Apparel - Hat UNIVERSAL - Dezod Motorsports Inc - Home of the automotive performance enthusiast since 2002. The MOMO Hat is clasp fitted for a snug fit on any size noggin. 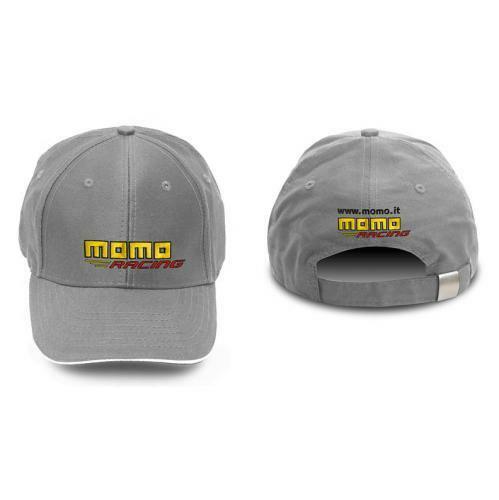 Available in Black or Grey with Yellow MOMO Logo.